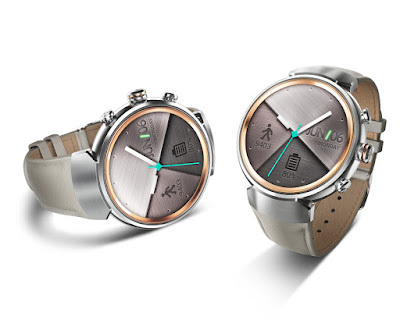 Today ASUS, the Taiwanese Leader in Mobile and Computer Hardware technology announced ZenWatch 3, a stylish and customizable wearable device powered by Android Wear. ZenWatch 3 will be exclusively available on Flipkart. This precision watch serves as a smart assistant for Android and iOS devices providing wearers with timely information at a glance and letting them get things done with a simple touch or voice command. ZenWatch 3 is also a full-featured and extremely accurate activity tracker that helps wearers keep their lives in balance and achieve fitness goals. ZenWatch 3 has advanced power management features, so it spends more time on wearers' wrists and less time on the charger. It is powered by the fast, yet energy-efficient Qualcomm Snapdragon Wear 2100 processor and comes with HyperCharge technology that delivers incredibly quick recharge times. 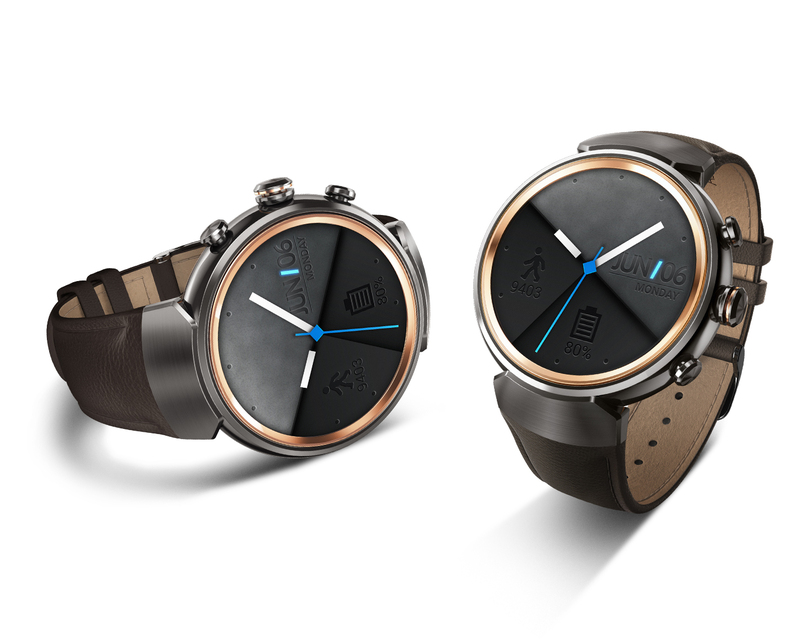 ZenWatch 3 provides wearers with a variety of personalization options. Additionally, ZenWatch 3 comes with more than 50 software watch faces that can be changed using the ZenWatch Manager smartphone app. Many of these watch faces support customizable widgets that display information, such as current weather, daily step counts, and missed call notifications. For an even more personal ZenWatch 3 experience, wearers can create their own unique watch faces with the FaceDesigner smartphone app. The top crown button on the watch case can be assigned custom functionality, giving wearers instant access to their favorite or most-used feature. Asus ZenWatch 3 is a full-featured activity tracker that helps wearers stay motivated and improve their fitness. The all-new ZenFit app automatically counts wearers' steps throughout the day with industry-leading 95 percent accuracy. ZenFit tracks a range of activities i.e., walking, running, push-ups, sit-ups and it works together with the companion smartphone app to provide helpful summaries and graphs for a complete picture of physical activity. IP67 water resistance makes ZenWatch 3 impervious to sweat and inclement weather, so it can be worn during the most vigorous workouts.